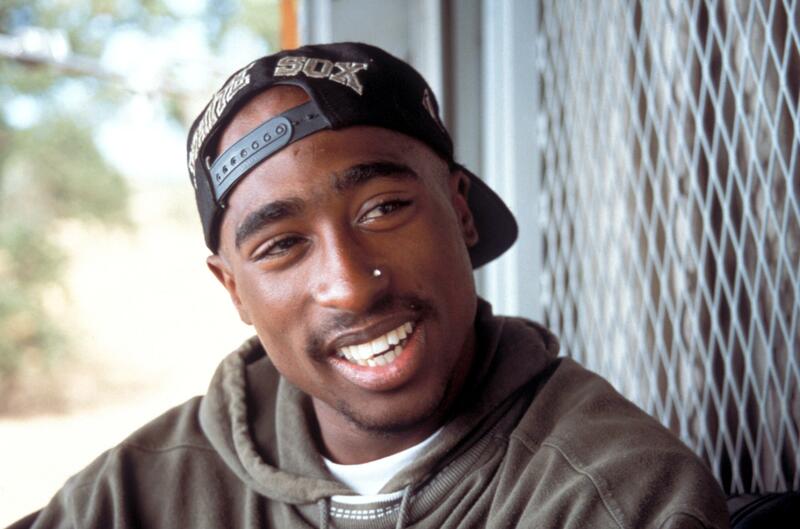 Tupac talks at lengths about acting vs singing, the meaning of his name and life. A previously unreleased interview featuring Tupac and his 'Gang Related' co-star Jim Belushi, recorded during the filming of the film in 1996, has surfaced online. The 20 minute clip hears the iconic rapper talk about the origins of his name and what he gets out of acting that he doesn't get from making music. "That's like asking a woman what do you get out of motherhood that you don't get out of your career. It's another satisfaction, it's a whole other joy" Tupac explains. The interviewer probes Tupac about what he thinks the world's biggest misconception about him is. After explaining that people have a lot of different misconceptions about him, he settles on what he thinks the biggest one is. "That i'm one-sided" Tupac answers. "All of us as human beings have a dominant and a quiet side... I happen to be a Gemini and I'm young and I'm black and I'm from the hood, so you've got all these different facets." "But i'm an artist and I'm hungry for knowledge, so there's no pigeonhole for them to put me in, so they make it look like I'm crazy." The YouTube description states that the interview was recorded on 27th August 1996, just two weeks before his death. Hear the incredibly interesting full 1997 interview with Tupac above.